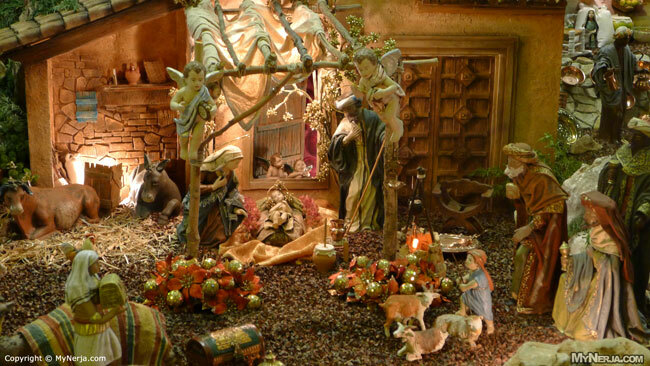 Photos of the Belen in the window of the Hermoso furniture shop on Calle Pintada (number 89 , on the left near the top of the street). 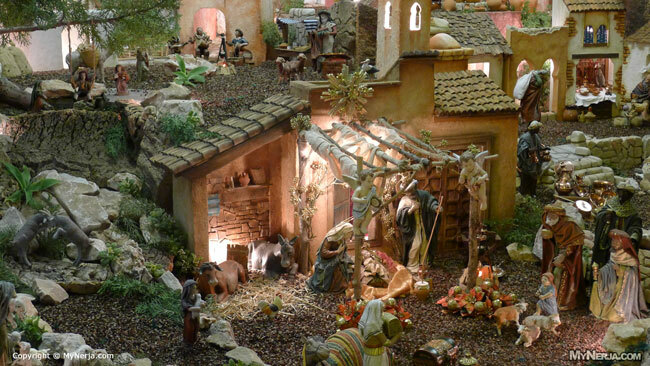 This is just a small section of the Belen. Close up of the Jesus, Mary and Joseph in the manger.